This course is for people who want to lose weight but are overwhelmed by all the conflicting information about what to eat, how often to eat, and how to exercise. This online course will give you a comprehensive overview of the same weight loss strategies that certified professionals give their own clients. Rest assured knowing you are getting the latest scientific information and expert recommendations. You will learn physical, nutritional, and psychological strategies and will work 1-1 with a certified coach to hold you accountable, motivate you, and help you develop your customized weight management program! Individual results are not guaranteed and may vary based on a wide range of factors unique to each person's situation and level of effort. 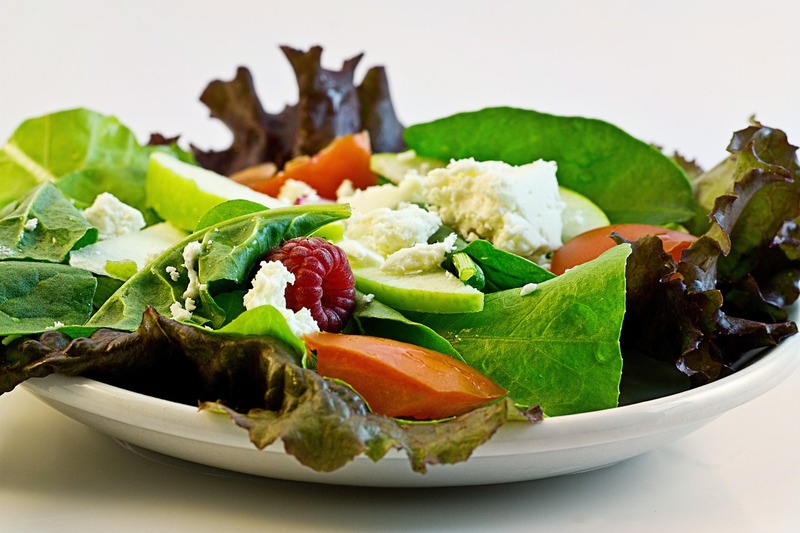 Say good-bye to fad diets and feeling deprived! Say good-bye to expensive gym memberships and personal trainers! Everything you need to succeed is here at one low price! Receive personalize support on YOUR schedule! Dar has been a great influence on me and my weight loss journey. With helpful meal plans and healthy living she has helped me reach my goal of returning to my pre pregnancy weight. Not only did she help me reach my goals she also helped me help my husband lose his baby weight also :) She truly is a great and caring person that loves what she does. She has made losing weight a lot easier for me! I'm on a weight loss journey of many pounds. Darleen has been a huge help on this journey. She is a sounding board and an inspiration for me. She is able to give me great tips and to keep me motivated to go the distance. I've only known Darleen a short time, but when it comes to health and fitness, I trust that she has my and others interest at heart. She is giving and caring. 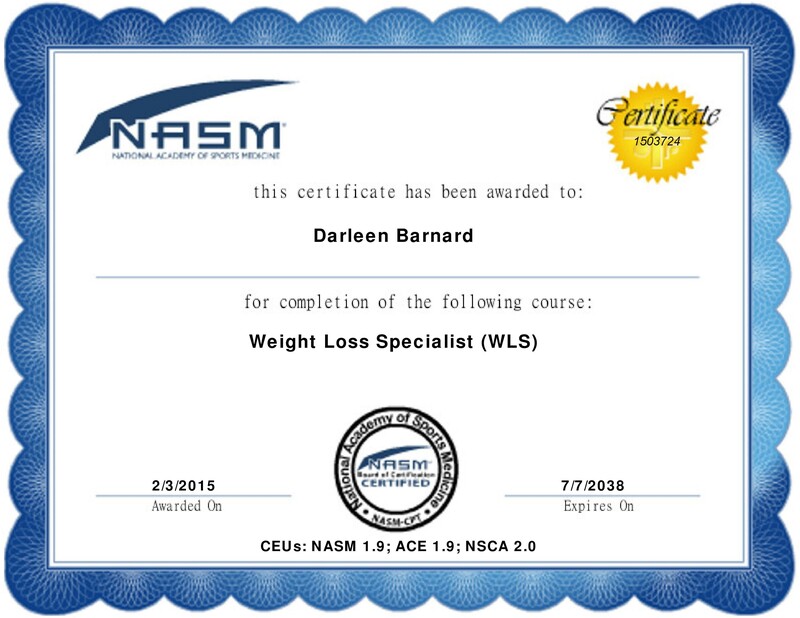 Darleen took me under her wing when I reached out for help with my weight and nutrition, both of which I had neglected shamefully. She did a careful intake exam, included my preferences and goals, and arrived at a plan which I've been able to follow and see great results, now that I've followed it for 5 weeks. She is patient and encouraging, while setting a great example herself.